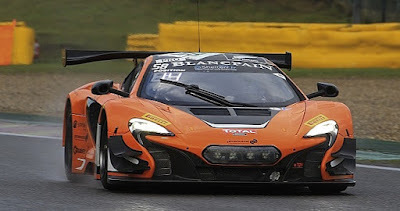 New Zealander Shane van Gisbergen brought the Tekno Racing McLaren 650c home just a few seconds in front of a fast finishing Nissan GT-R, after a heroic drive in the final 30 minutes by Katsuama Chyo. 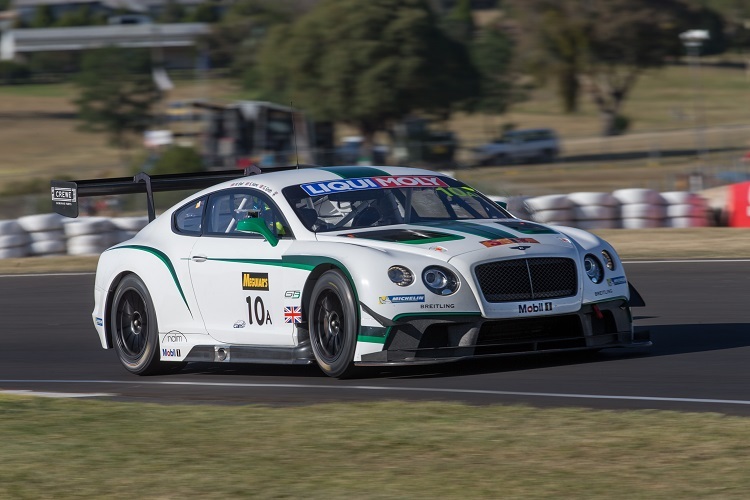 Steven Kane brought his Bentley GT-3 home to a podium finish, after the British team was denied a podium last year, on the final lap. 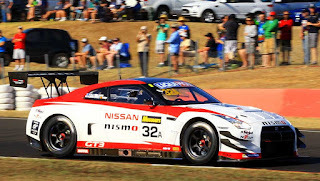 Five different marques filled the top five positions, guaranteeing a great future for GT-3 racing at the Mount Panorama circuit at Bathurst, three hours drive west of Sydney. 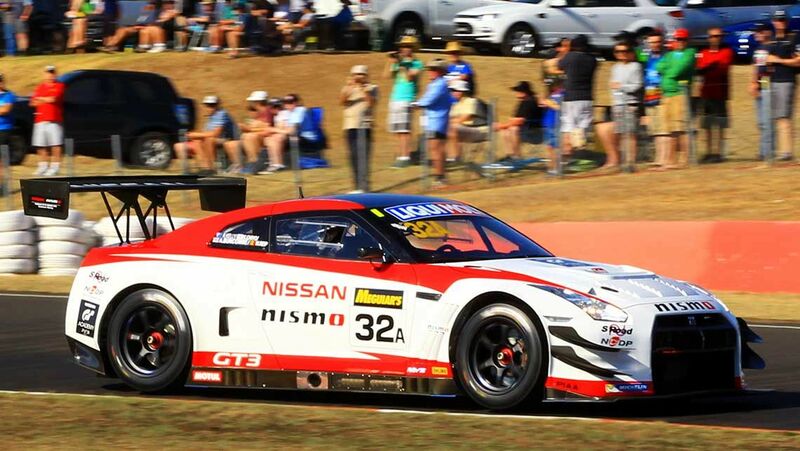 This is clearly the most exciting motor race in Australia all year, on the world's greatest road circuit! The Nurburgring might be more famous, but the modified German circuit is nothing like the original. Bathurst hasn't changed since the first event in 1938. Its 6.2 kilometres almost guarantees that endurance racing will always deliver drama and excitement.